Effectively Leverage LinkedIn to Drive Revenue and Spot New Opportunities! From its early beginnings as a digital hub for recruiters and job seekers to connect to its current purpose as a corporate mega-platform of engagement, information, content distribution and sales—LinkedIn has revolutionized the way companies and professionals communicate. 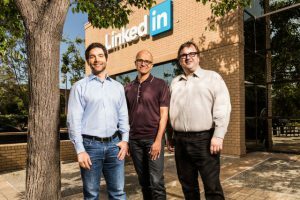 LinkedIn’s latest evolution came in the form of a $26.2 billion acquisition from Microsoft back in December 2016. 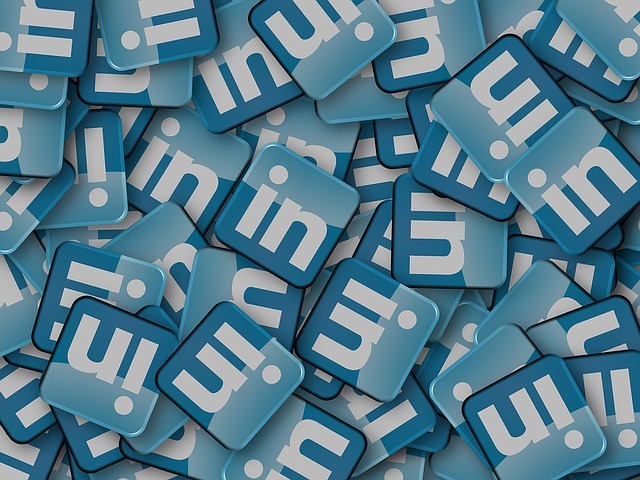 Although the social media giant underwent a substantial makeover with the integration of Microsoft’s customer relationship management tool and other cloud-based applications, the overarching value proposition of LinkedIn hasn’t changed. For channel-driven manufacturers, particularly in the electronics and SaaS sector, LinkedIn offers a rich and unique opportunity to acquire a new business that’s unlike any other in the B2B industry. Following are examples of electronic and SaaS manufacturers that know how to effectively leverage LinkedIn to drive revenue and spot new opportunities. These company profiles shed light on strategies channel-driven producers use to not only promote their brand but offer their target audience exactly what they’re looking for. 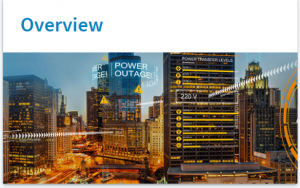 San Diego-based semiconductor and telecommunications equipment manufacturer, Qualcomm, paints an alluring representation of its value proposition via LinkedIn. Partners for nearly two decades, Plantronics and Cisco technologies have pioneered corporate communication into groundbreaking new territory. 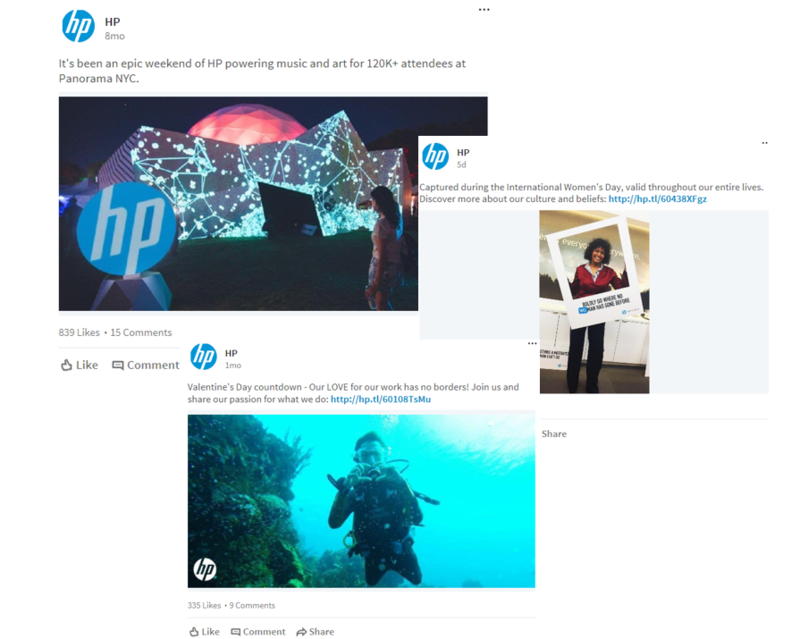 But unlike many partnerships that fail to promote their synergy, Plantronics leverages LinkedIn as a vehicle to spotlight its continual alliance of innovation and development in the audio tech sector. 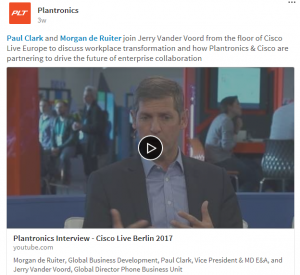 This short video Q&A post between Cisco Product Management Manager, Jerry Vander Voord, and Plantronics C-Level officials on the “future of enterprise collaboration,” is one of many examples of how Plantronics seamlessly promotes its partnerships. Inbound marketing software developer, HubSpot, consistently publishes practical, hard-hitting content that supports their value proposition and industry purpose. There’s a reason why nearly 400,000 marketing novices and professionals subscribe to HubSpot’s blog: The content is valuable, fun to read, diverse and relevant. However, one of HubSpot’s most underrated virtues is their ability to post content that doesn’t 100% align with their product, which showcases a much broader understanding of the industry as a whole. 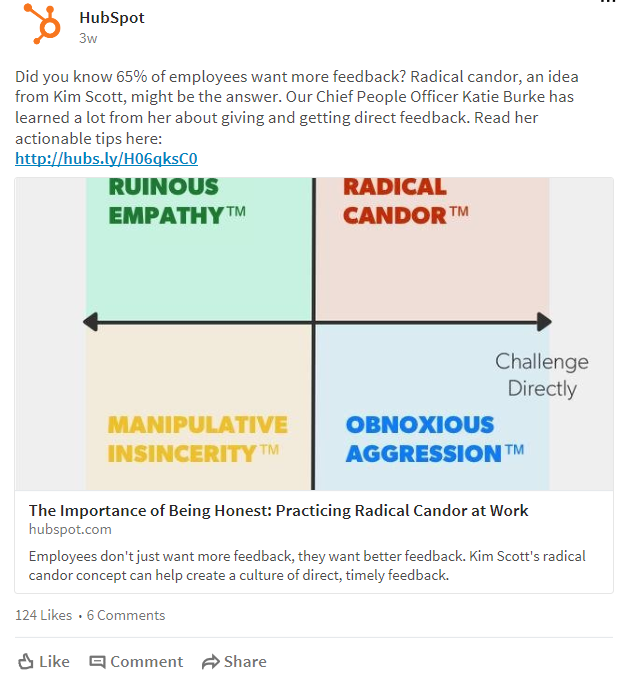 For example, one of HubSpot’s most recent LinkedIn posts focused on the importance of “employee feedback from upper-management.” Although this strategy steps away from traditional content marketing, it helps to position HubSpot as the authoritative leader and voice of the marketing industry. The end result? HubSpot attracts a much wider audience that may not need its product now, but know exactly where to go when they do.